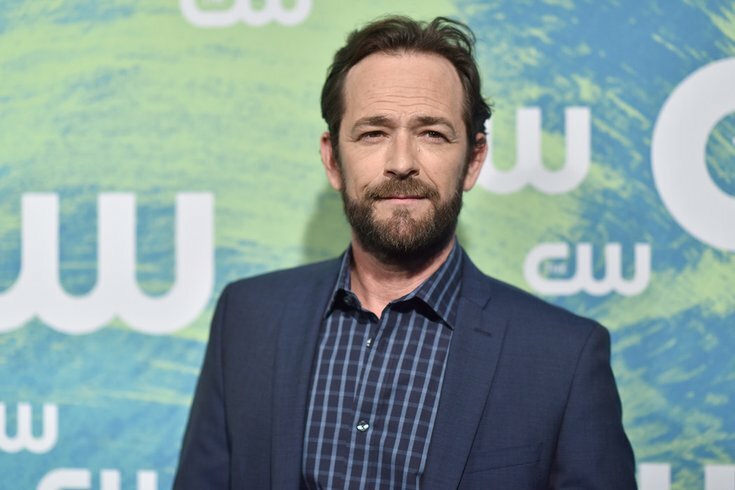 Following the sudden death of "Riverdale" and "Beverly Hills: 90210" actor Luke Perry, 52, from a massive stroke, fans and the public were left with some lingering questions: what exactly is "massive" stroke and how does it differ from a typical stroke? It turns out, according to the American Stroke Association, there are actually five types of strokes: ischemic stroke (which accounts for 87 percent of all strokes and is typically linked to high blood pressure); hemorrhagic stroke; transient ischemic attack (TIA); cryptogenic stroke; and brain stem stroke. It was not immediately apparent what type of stroke was suffered by the actor. In general, a stroke occurs when the blood supply to your brain is cut off. Brain cells that don't receive oxygen die, which impacts your ability to function normally. A "massive" stroke simply means that a large portion of your brain was without blood and starved for oxygen. The ability to recover from a stroke depends on the severity of the stroke and how quickly medical attention is provided. A massive stroke can be fatal, since it affects large portions of the brain. But for many people experiencing a stroke, recovery is long, but possible, Healthline explains. On the other end of the spectrum, smaller strokes -- some so small, people don't realize they're having them -- don't impact the brain much. People may feel numbness or muscle weakness, and symptoms could only last a few minutes, Men’s Health reports. The severity of symptoms depends on the location and size of the stroke, Healthline explains. Symptoms include sudden and severe headache, vomiting, neck stiffness, loss or blurred vision, dizziness, loss of balance,	numbness or weakness on one side of the body or the face, sudden confusion, difficulty talking and swallowing. In very severe cases, rigidity and coma can happen. The major risk factors of stroke include, according to the National Institute of Health (NIH): high blood pressure, diabetes, heart disease, smoking, age and gender (men are more likely than women to have strokes at younger ages, but women are more likely to die from strokes), race and ethnicity (they’re more common in African-American, Alaska Native, and American Indian adults), family history of stroke and brain aneurysms. Other risk factors include: alcohol and illegal drug use, lack of physical activity, being overweight, stress and depression, unhealthy cholesterol levels, and unhealthy diets, according to the NIH. Since most strokes are caused by blood clots, the earliest-action treatment often involves attacking the clot, either with medication that can dissolve it, or by surgery to remove it, called thrombectomy. After this, patients can be put into specialized rehab, depending on the type and severity of their brain damage, Men’s Health reports. As fans and people close to Perry mourn his loss, the tragic story of his death serves as a sobering reminder that strokes can affect anyone of any age, gender or race.